Effects: Exposure causes a burning sensation and tearing of the eyes to the extent that the subject cannot keep their eyes open, and a burning irritation of the nose, mouth and throat mucous membranes causing profuse coughing, mucous nasal discharge, disorientation, and difficulty breathing, partially incapacitating the subject. 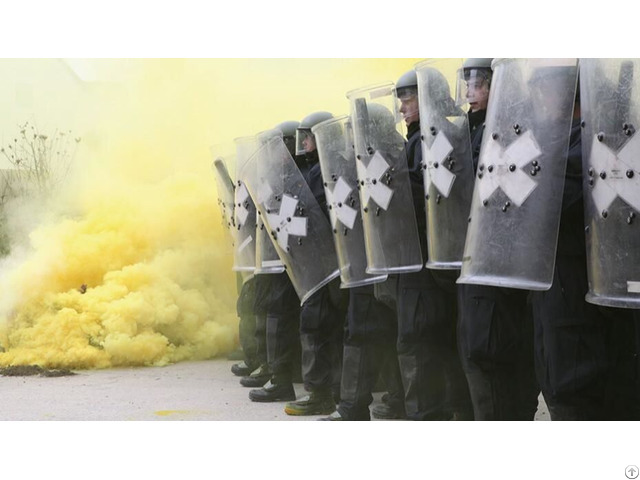 Application: CS is normally used either as a pure powder in bulk forms or as pellets in a pyrotechnic mixture for employment in burning grenades and bomblets ("Tear Gas"). A yellowish powdered solid in pure form, CS has a characteristic pungent pepper-like odor. Employed in aerosol form, CS irritates the eyes, nose, throat, and (if used in sufficiently high concentration) will cause militarily significant incapacitation. 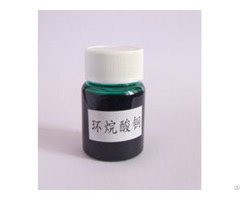 Business Description: SHAANXI DAYU CHEMICAL CO., LTD was founded in 2006, is the wholly-owned subsidiary of DAYU GROUP. Located in Xi’an, where is famous of the capital of one of the four great ancient civilization and the beginning place of the “Slik Road”, Dayu Chemical is a high-tech enterprise covering the design, manufacturing and marketing of the chemical raw materials of the less lethal technology and ammunition. We can supply more than 30 kinds of chemical raw materials including CS powder, OC, PAVA, CN powder, CR powder and raw material of pyrotechnic such as Magnesium Powder, Aluminum Powder etc. The production capability of CS powder is 30T/mouth. 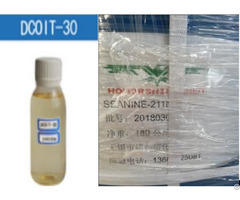 Currently Dayu chemical has already exported to more than 20 countries all over the world and we have established long-term cooperative relationship with many military supplier. We strive to develop into a well-known modern enterprise group with international competitiveness and sustainable vitality. We regards ”reasonable prices efficient production time and good after-sales service” as our tenet. We hope to cooperate with more customers for mutual development and benefits.